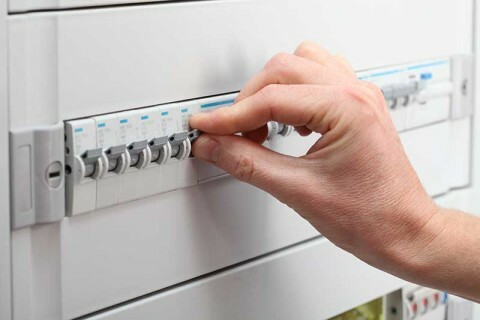 With a reliable service record and a real focus on customer satisfaction, you can count on us to quickly sort out your next electrical emergency. With a dedicated team of professionals, no job is too big or too small. We'll be there when you need us most. 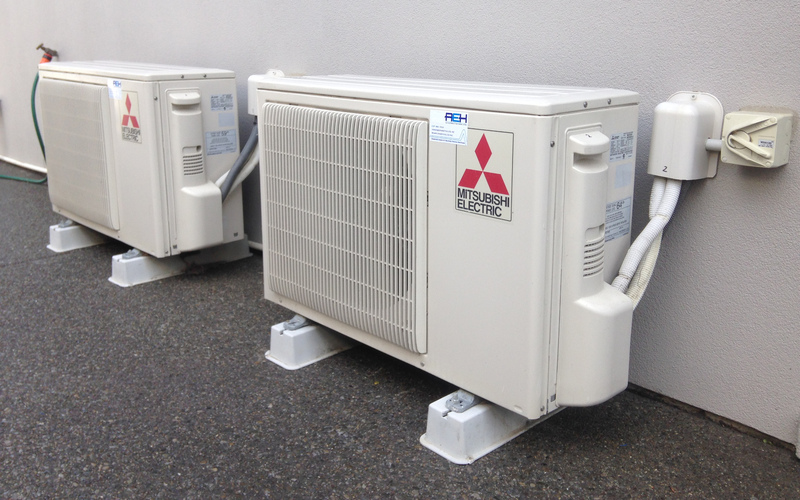 We have the experience, personel and resources to get your heat pump installed in a flash. We can ensure the job is done perfectly. You can get a FREE no obligation quote from us right now. 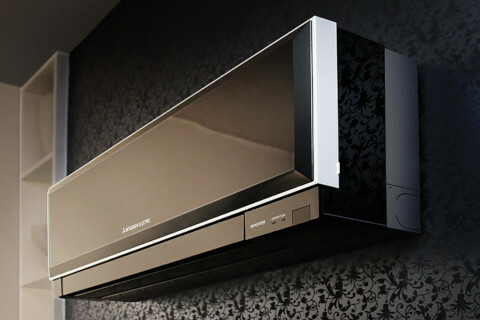 I am a Qualified Electricia­n/Heatpump installer with a small busy team. Helping canterbury rebuild our city. Founded by James Randle back in 2007. All Electrical has established itself as one of the leading providers of electrical repairs and renovations servicing residential and commercial. I have been in business for 11 years and have over 15 years experience in the electrical industry. We have a workmanship warranty of 2 years on most domestic and commercial work. Top quality work with prompt attendance and meticulous attention to detail. "We have used his Company on numerous occasions, having carried out electrical work on our new hot water system. Rewired our house to the approved standard complete with a compliance report. Installed a heat pump and more recently our new oven." "We have been very impressed with all aspects of the work. 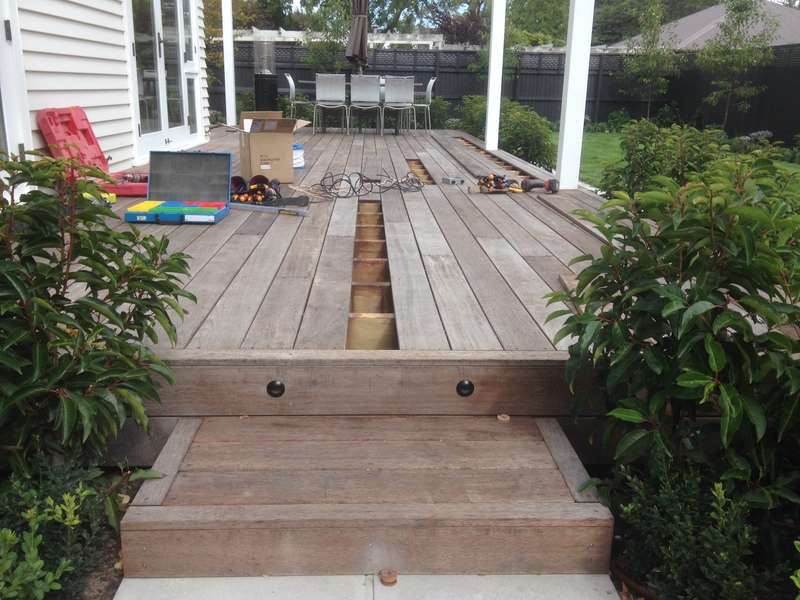 James and his team were always professional, reliable and completed all the work to a high standard." "James takes pride in the work his Company provides and in some instances has gone over and above expectations ensuring customer’s satisfaction." 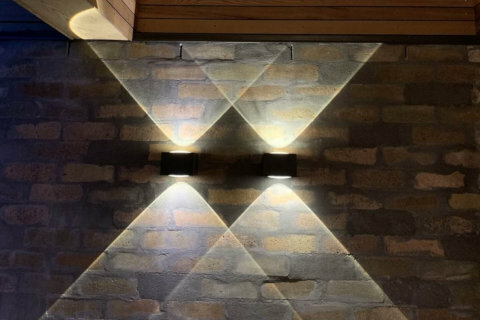 "We especially appreciated the time and expertise that James shared with us to ensure that the replacement lights chosen were functional and aesthetically pleasing." Founded by James Randle back in 2007, All Electrical has established itself as one of the leading providers of electrical repairs and renovations servicing residential and commercial.